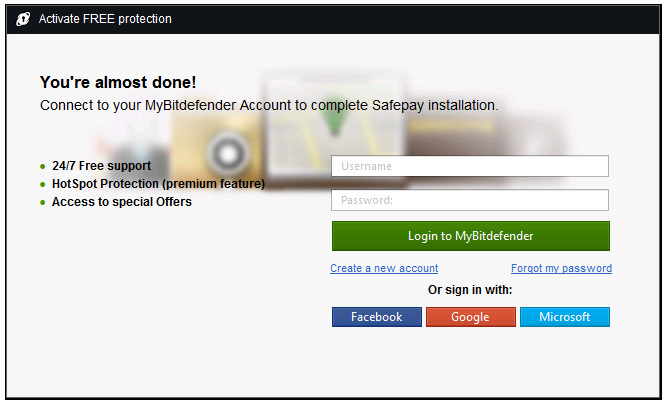 Panda Global Protection 2012 lets you enjoy complete security. It protects your PC from viruses, hackers, online fraud, identity theft and all other Internet threats. Also, it keeps your inbox spam-free, and allows you to surf the Web privately and securely with the new Panda Safe Browser. Faster and more intuitive, it includes Parental Control and lets you encrypt files with Panda Secure Vault.